Mahalo NIOC! 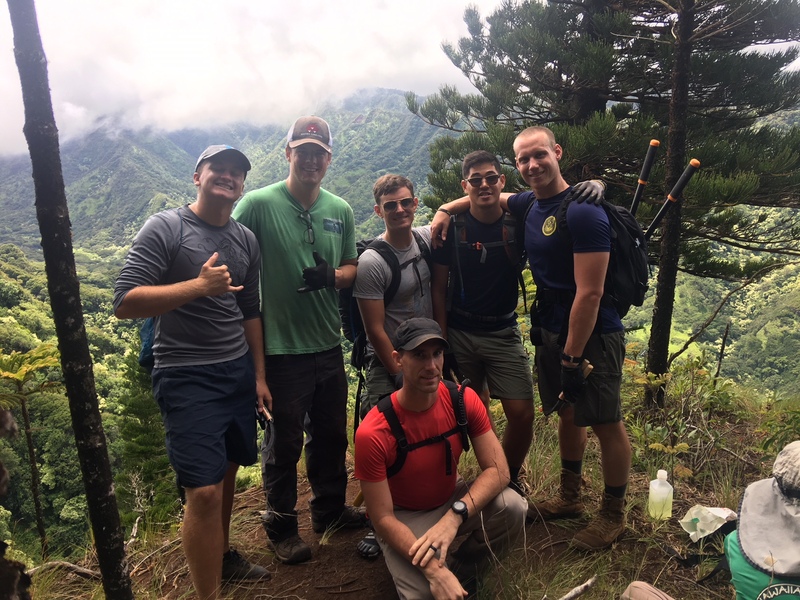 - Hawaiian Trail & Mountain Corp.
Mahalo to Navy Information Operation Command (NIOC) for their help on the Bay Rum Trail in Moanalua Valley. The HTMC trail maintenance crew greatly appreciates your hard work.